Responsive design with quality image: People should know what you are offering or how the product will look after receiving. High resolution product and service images or videos change customer mind to buy the product. A good responsive website design attracts more customers. Mobile Friendly site: There is a high increase in mobile shoppers and so it’s important to have a mobile friendly site. 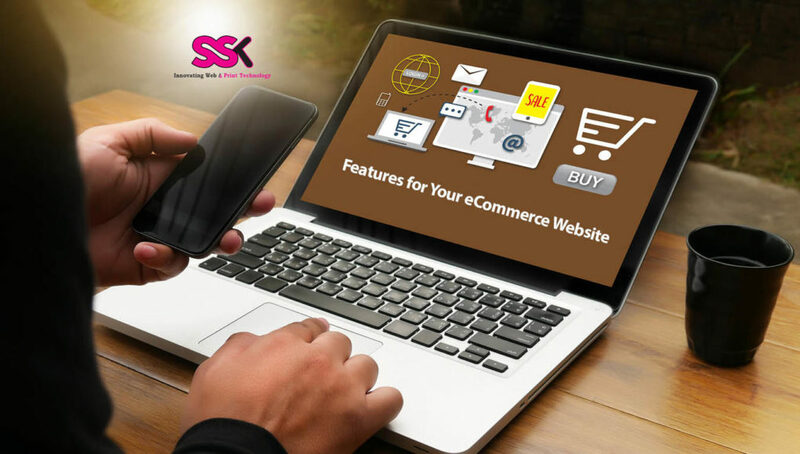 Mobile traffic has increased significantly and your online store should look great and function flawlessly on every device, regardless of the screen size. It should be easy to use: E-commerce sites need to be one offering competitive advantage rather than offering troublesome experience. We can incorporate several different payment gateways that we trust depending on the client’s preference and needs. Our goal is to ensure your client’s payment information is encrypted, and fully protected to provide them with peace of mind and most important in eCommerce website having a wish list option in website helps customer to select their favorite product which they want to buy later they can add it in wish list and shop later.